In this follow-up to his phenomenally popular Solo Training, Loren W. Christensen digs down deep to come up with hundreds of more ways for you to rev up your training at home or in the gym. Solo Training 2 kicks off with a focus on building your body’s core for stronger, faster, and more effective grappling, kicking, and punching. A strong core—chest, abs, hips, shoulders, and back—is the source of your body’s power, speed, and coordinated movement. As a martial artist, having a strong core helps you to get more out of your training and to respond instantly and effectively to the fast-changing demands of competition or an explosive street encounter. You'll also get over 100 ways to work your combinations, cheat speed, improve accuracy, fight from unconventional stances, practice grappling when you can’t find a partner, and get the most out of your mannequin bag. This book wraps up with eight workouts, each with a specific goal, like the free-hand power builder and the boxer workout. 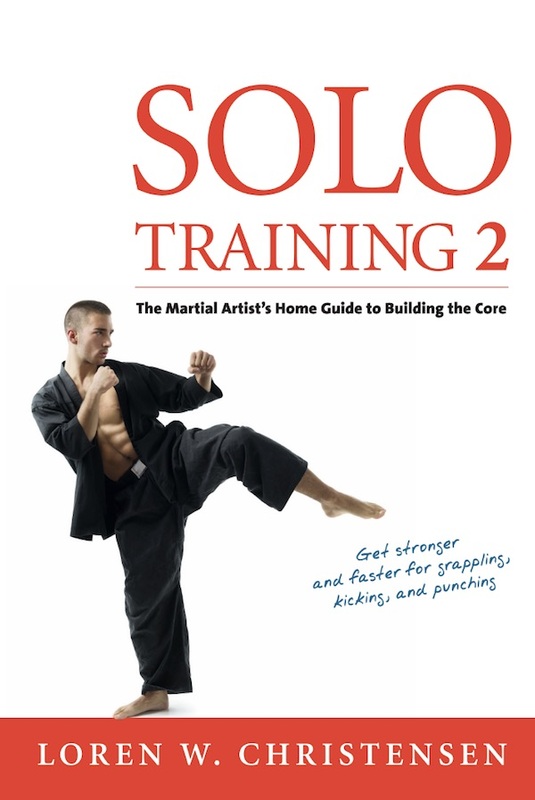 If you’re looking to get more out of training, Solo Training 2 represents your next evolution in fighting techniques and concepts.